Blushing Roses Sash - Coco Blush Boutique - Where little girls dreams are created! 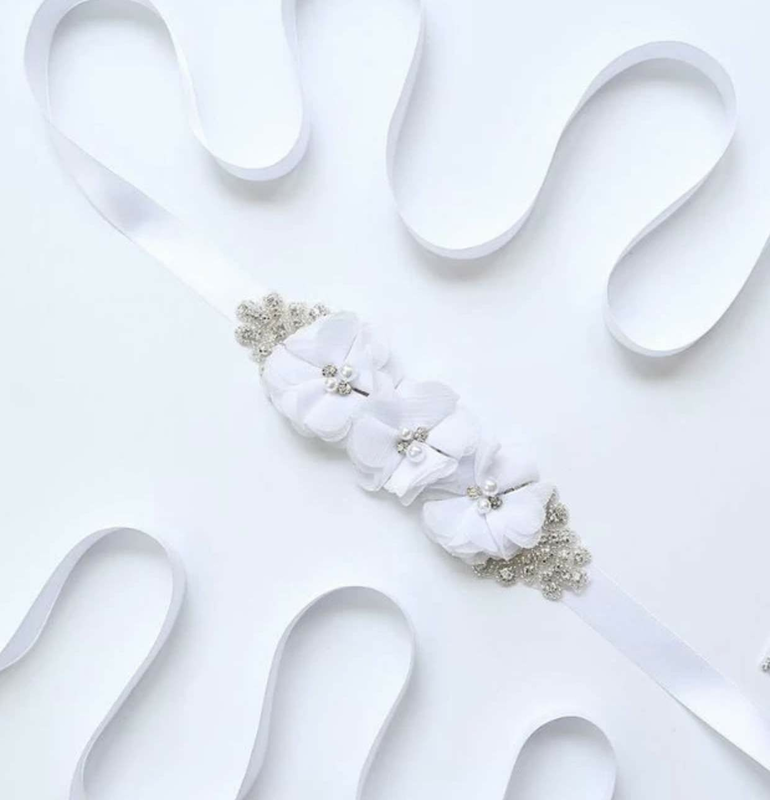 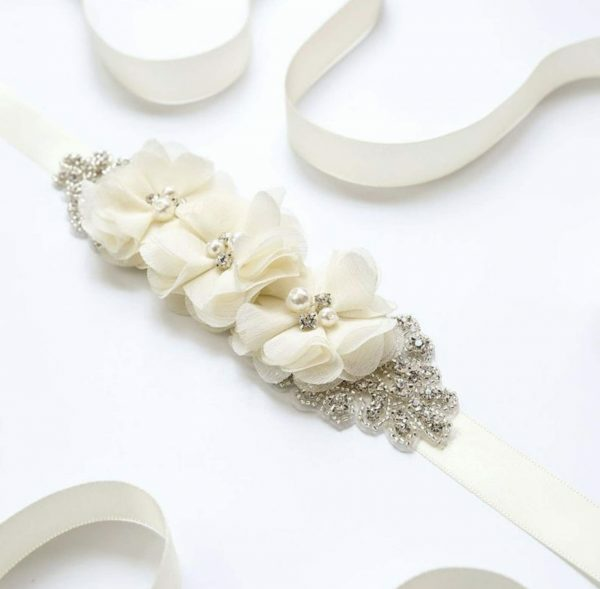 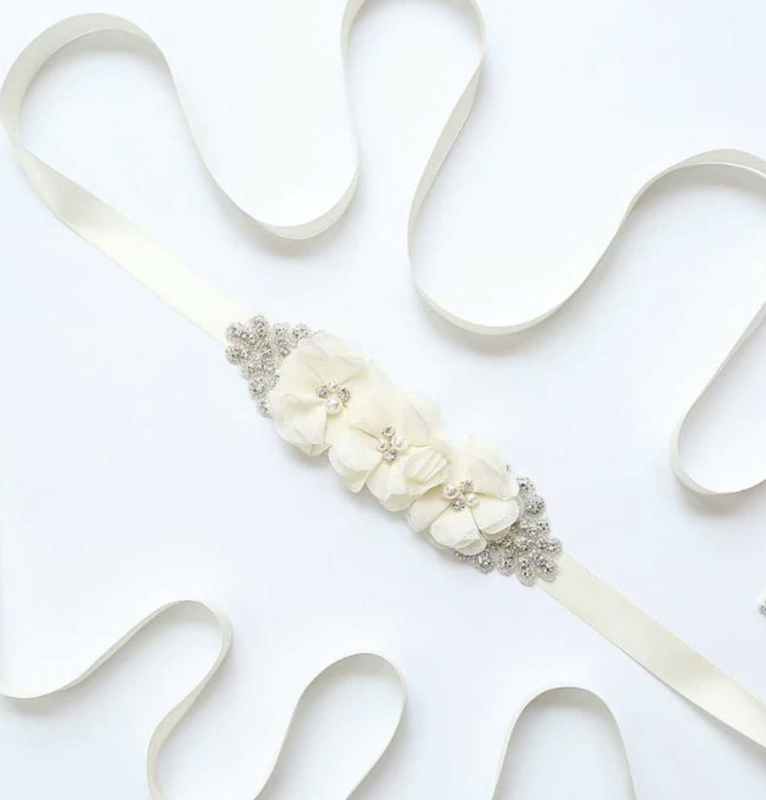 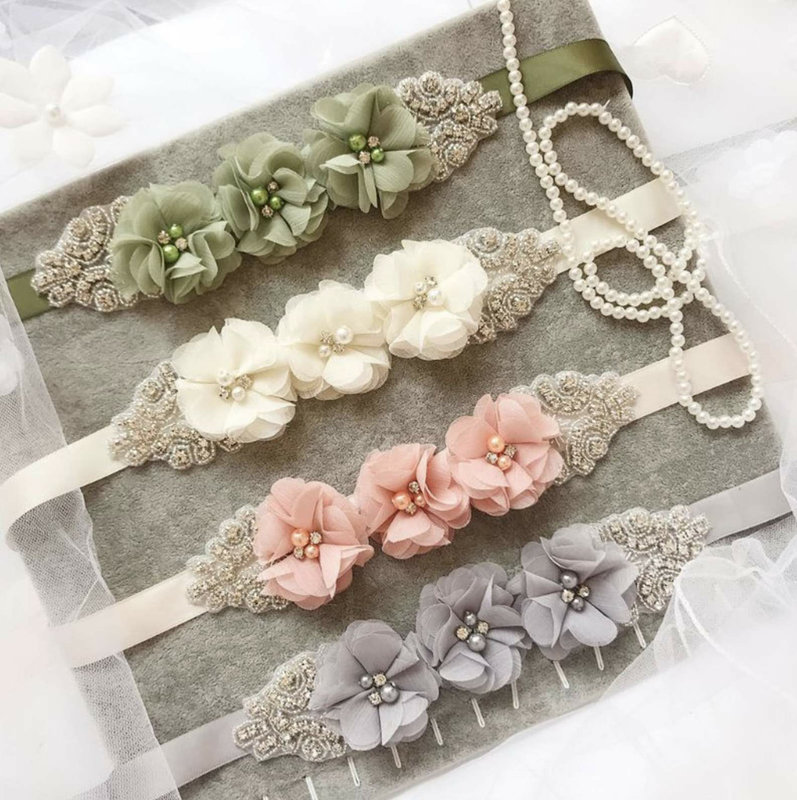 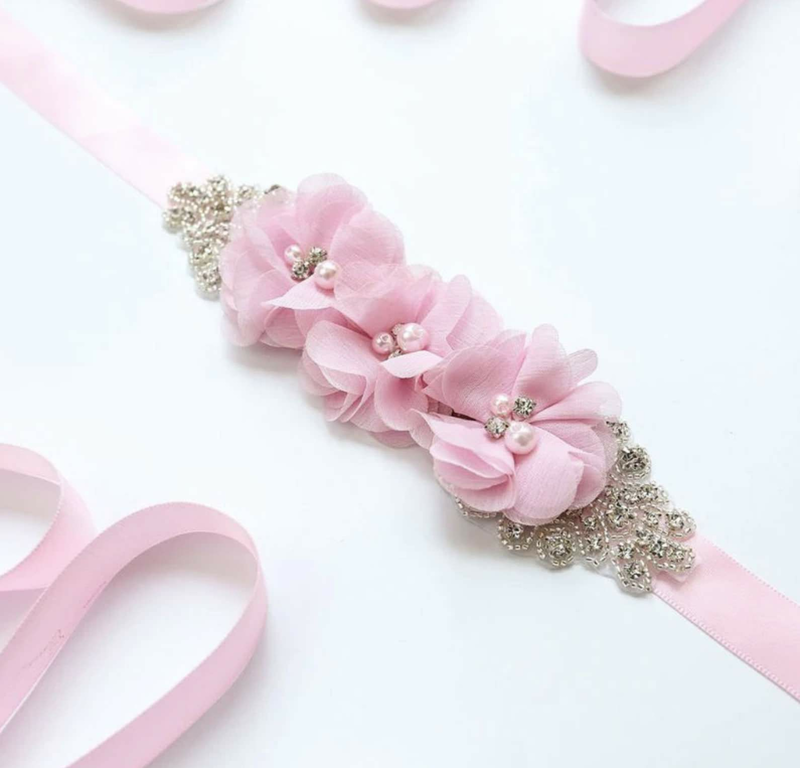 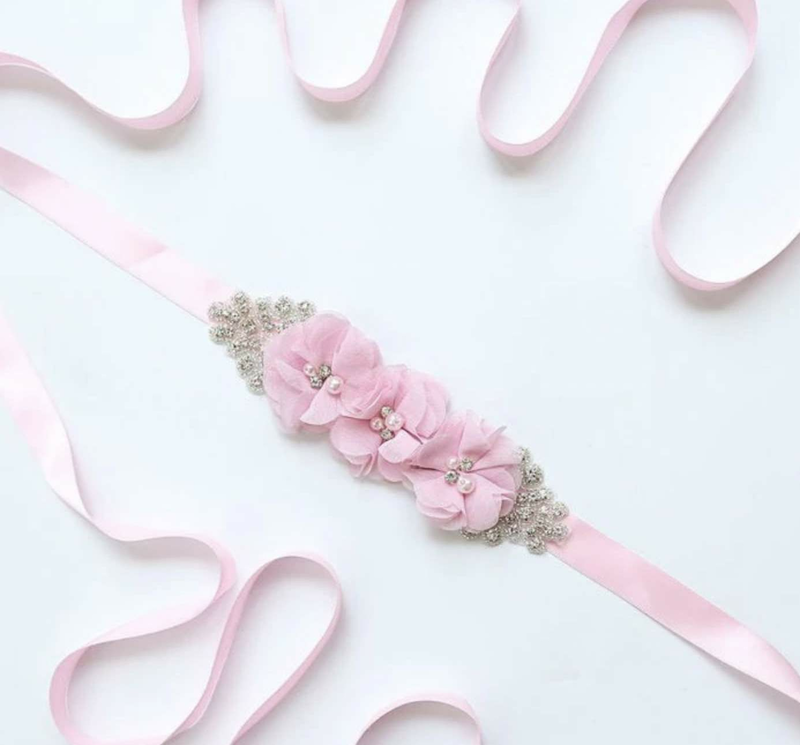 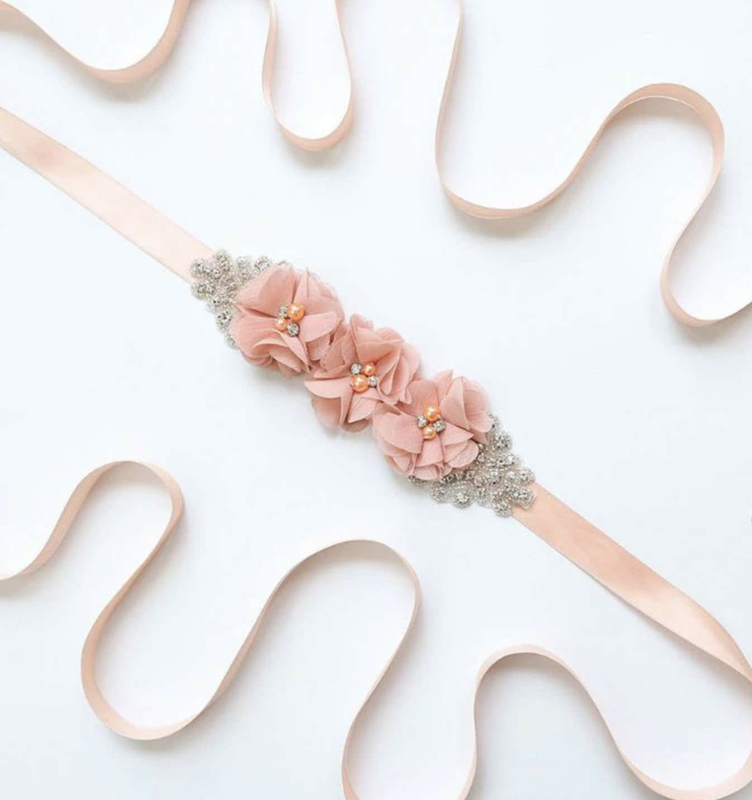 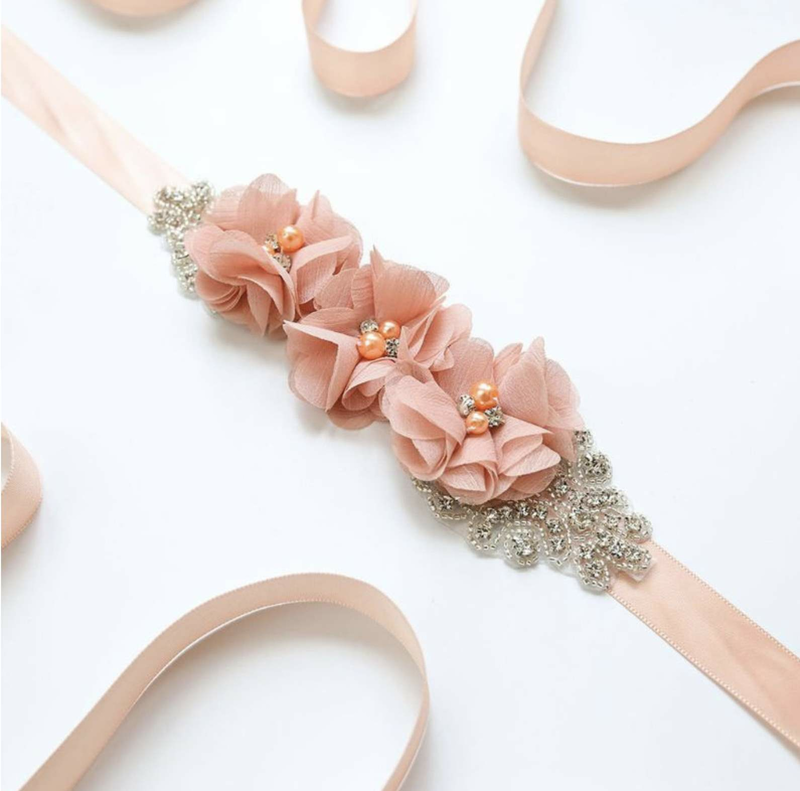 This stunning flower sash is the perfect accessory with any of our range of dresses. 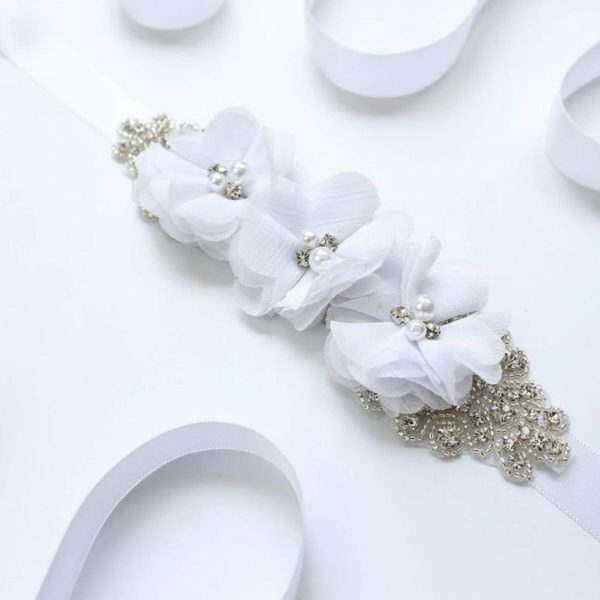 This stunning flower crown is the perfect accessory with any of our range of dresses.